Welcome to Timsfordlakehomesforsale.com. We are your one-stop source for Water Front homes and lots on Tims Ford Lake. Bonnie and I have worked with many buyers and sellers over the years. We work hard to find buyers the perfect lake property. We also work hard to help sellers move their properties when life changes make it necessary to do so. Our website provides all of the current lake homes and lots available on Tims Ford. Bookmark this page and come back often to check out new listings. 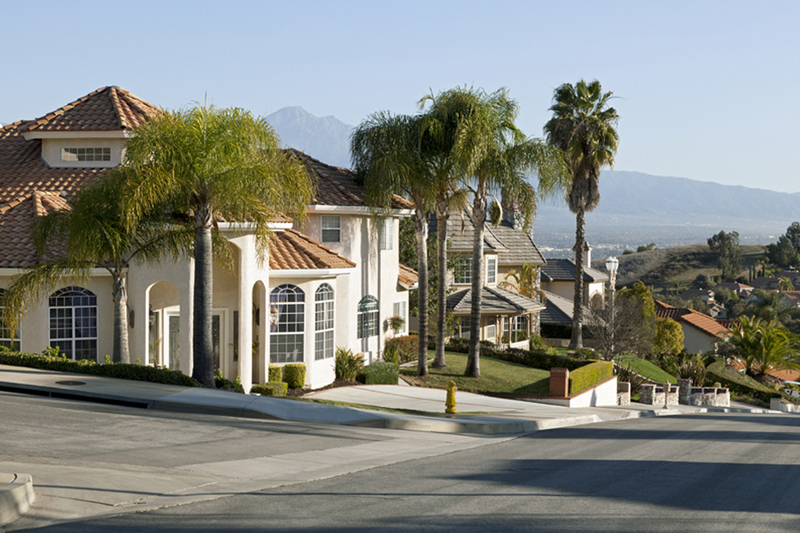 If you are already a homeowner, call us about our property management services and vacation rental services. We hope to hear from you soon! 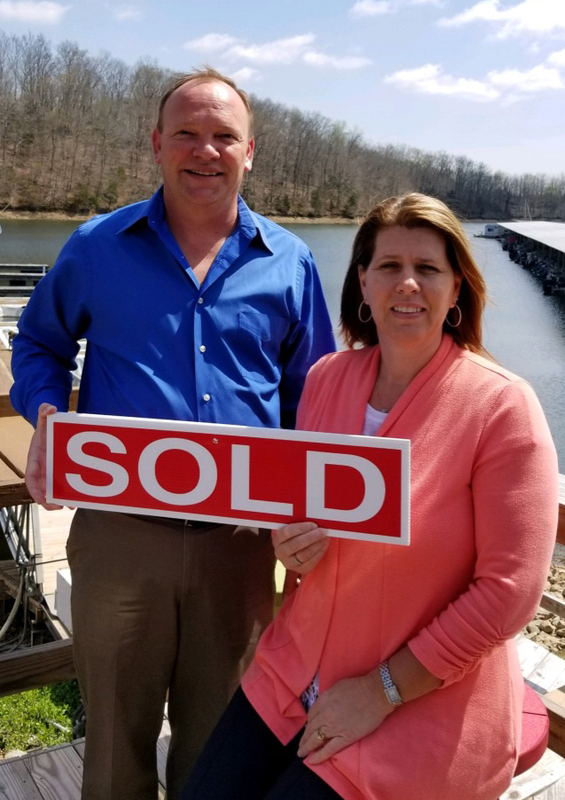 At first, I thought my property was ready to sell, Tims Ford Lake Homes convinced me otherwise, and I’m really happy that I listened. Without his help, I wouldn’t have been able to sell my property for more than my asking price. Professional, considerate, and very experienced, Agent helped me prep my home, marketed the heck out of it, and was amazing at the negotiation table. If you’re selling your home in Winchester, talk to John Jackson.